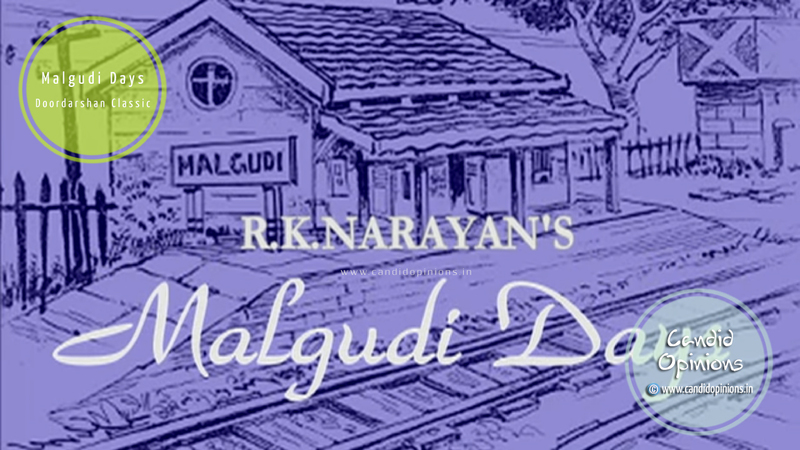 While surfing Youtube this evening, I stumbled upon an old episode of Malgudi Days. Watching the episode filled me up with pure nostalgia and I was at once transported back to the good old days of Doordarshan. I started reminiscing about the programmes that we used to watch those days. Back in the eighties, much before the advent of Cable and Satellite television channels beaming programmes round the clock, Doordarshan used to be the sole TV channel in India and it was doing a stupendous job in both entertaining and educating us, besides binding the entire nation with its engrossing programmes. I was probably in the UKG or the first standard when Papa got us our first Television set - Rohini Deluxe - a Black and White TV. We used to live in our government quarter, a two storeyed building with two flats on each floor, thus housing four families in the building. Our flat was on the ground floor and we were the only ones in the building to have a TV set. It used to be such a joyful time watching the TV programmes together with our neighbours coming from the top floor and from our adjacent flat. Each TV viewing session used to be no less than a mini picnic, the adults and the kids -- we would all watch TV together. The Sundays especially used to be so much fun-filled. The ladies of the families would finish up all house chores and we would then all sit together to watch our favourite shows. Our living room, where the TV was placed, wasn't that big and we used to be around eleven to twelve viewers in all but we would still somehow manage to find a sitting place for each one of us in the room. With its wide variety of shows, Doordarshan was catering to all sections of the viewers very efficiently. Ramayana and a few years later Mahabharat used to be the most popular and eagerly watched programmes those days. Apart from those two, Chitrahaar on Wednesdays and Fridays, Rangoli on Sunday mornings followed by Rajni, Wagle Ki Duniya, Udaan, Hum Log, Buniyaad, the Hindi movie on the Sunday evening too were enthusiastically watched. 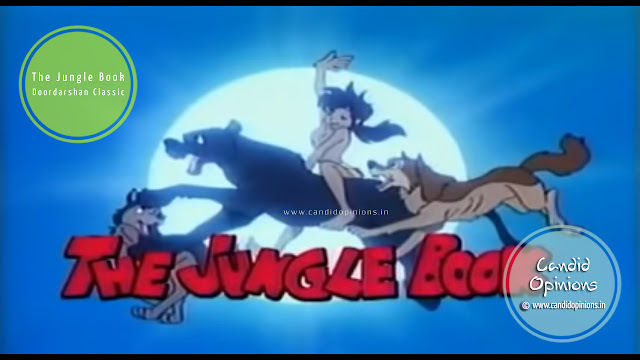 For us kids, Karamchand on Saturdays (afternoon at around 3:30 p.m. perhaps), Spiderman on Sundays, He Man, Ek Do Teen Char (a detective serial having 4 kids as the protagonists), Street Hawk, The Jungle Book and Malgudi Days were our favourites. 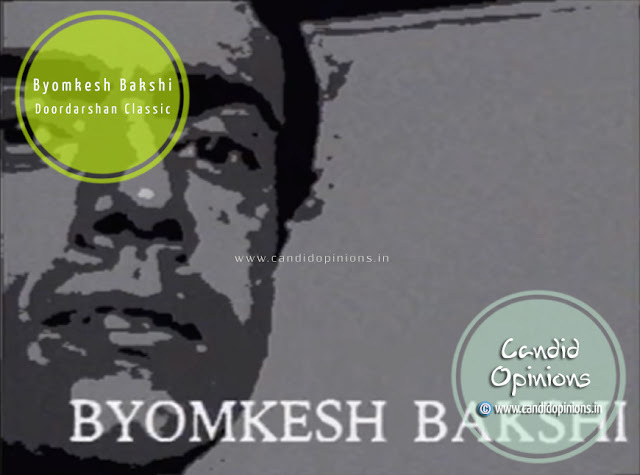 Later on, I became fond of Bharat Ek Khoj, Tenali Rama, Phir Wahi Talaash, Mr. Yogi, Mungeri Lal ke Haseen Sapne, Kiley Ka Rahasya, Surabhi, The Turning Point, The World This Week, Tu Tu Main Main, Byomkesh Bakshi, Junoon and Tehqiqaat. Oh I forgot to mention Nukad, Circus, Fauji, Samandar, Sea Hawks and Katha Sagar. Those days when I was still in the primary school, I wasn't too fond of the regional movies that used to be shown during the Sunday afternoons. In fact I used to pray for it to end as soon as possible, so that a Hindi movie would then start being telecasted in the evening :D But as I put on years, I started to enjoy watching those regional movies too, some of which used to be National Award winners! It was not until I completed my 10th grade did my parents allow us to get the cable connection. So during our growing up years, Doordarshan was our only mode of TV entertainment and we used to absolutely enjoy those programmes so so much. I still badly miss some of those old Doordarshan gems but alas, quite a few of them are unavailable on Youtube or anywhere else on the internet.